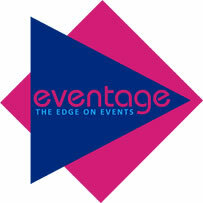 Eventage brings expertise and innovative thinking to your event planning and management. “The Edge on Events” is Eventage’s core proposition; it’s what sets them apart. At the core of the Eventage team, their concept of Total Event Management means just that – a firm commitment to channel their considerable energies and resources with a clear focus and dedication to achieve the outcomes you want from your event. Too often conferences and events are predictable and delegates fail to engage. 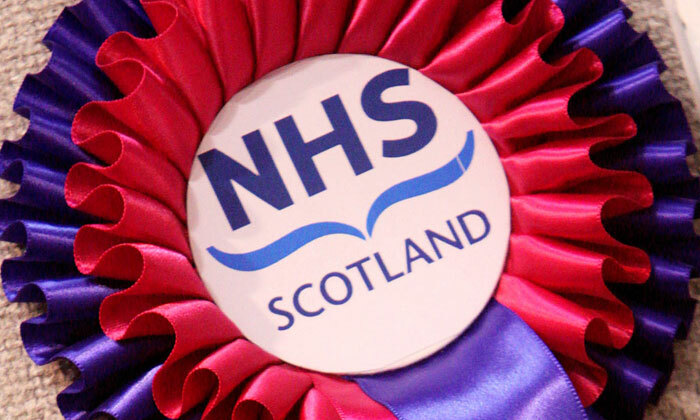 With a background firmly embedded in Healthcare, having worked on national & international conferences, symposia, advisory boards & focus groups, we’ll work with you to take your event to a new level.